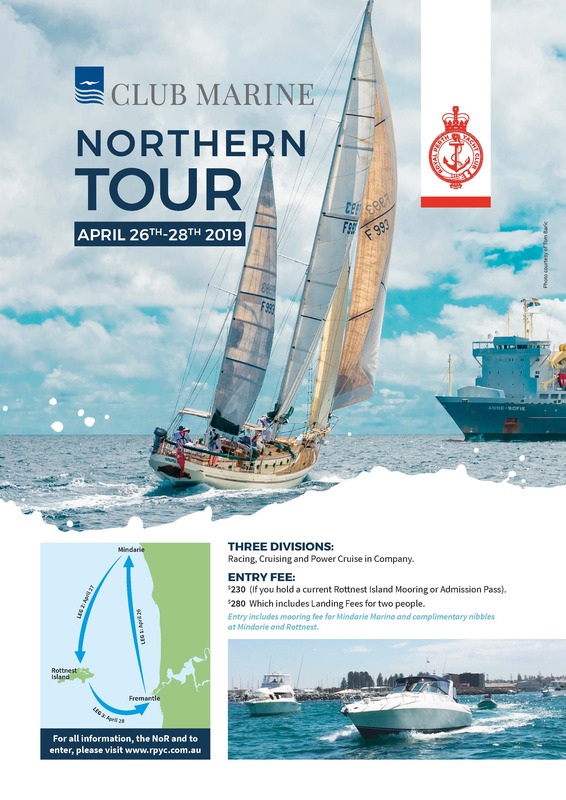 Please note you are being directed to an Australian Sailing registration page. 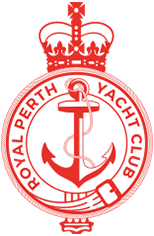 It is important to note that any payments made will appear on your credit card as “Royal Perth Yacht Club”. the Hyatt Regency Perth, to provide incredible service and cuisine that guarantees to impress. Join us for lunch seven days, dinner on a Tuesday and Friday night or why not stop in for a casual drink on the balcony.